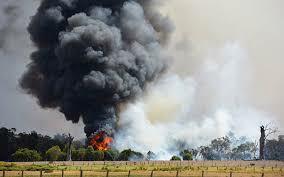 Preston Consulting provides fire management and risk assessment services relevant to a range of ‘at-risk’ entities. This includes assessments and plans for mining, land development, rural properties, residences and Government agencies. 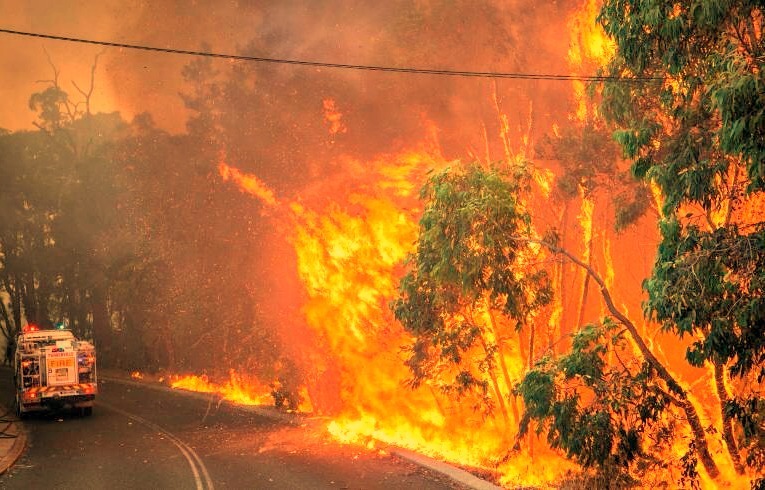 We are familiar with State Planning Policy 3.7 – Planning in Bushfire Prone Areas, the Guidelines for Planning in Bushfire Prone Areas (WAPC and FESA 2015) and the requirements of Australian Standard 3959 – 2009. 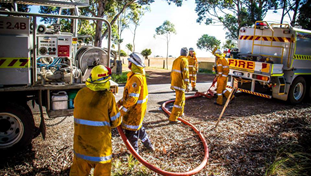 For information about our experience in fire planning and assessments please click here.